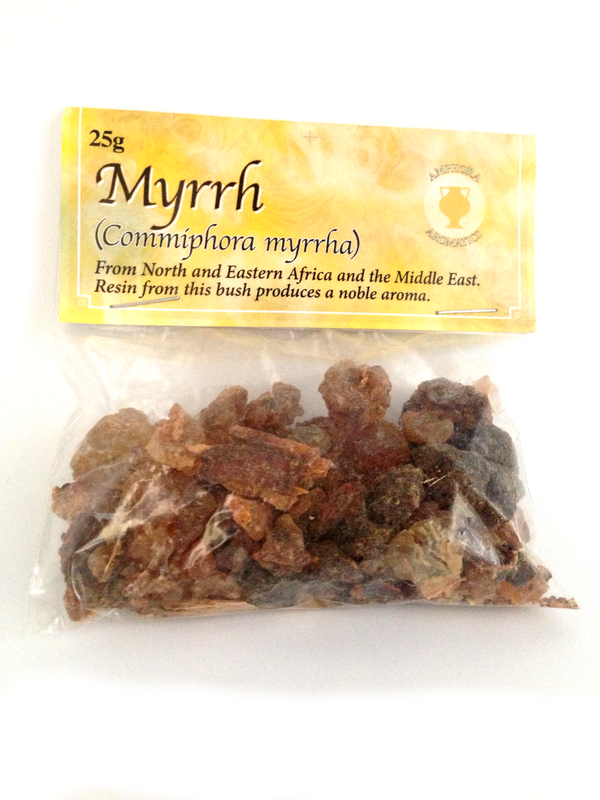 A natural incense that can be used on it's own or blended with other incense. 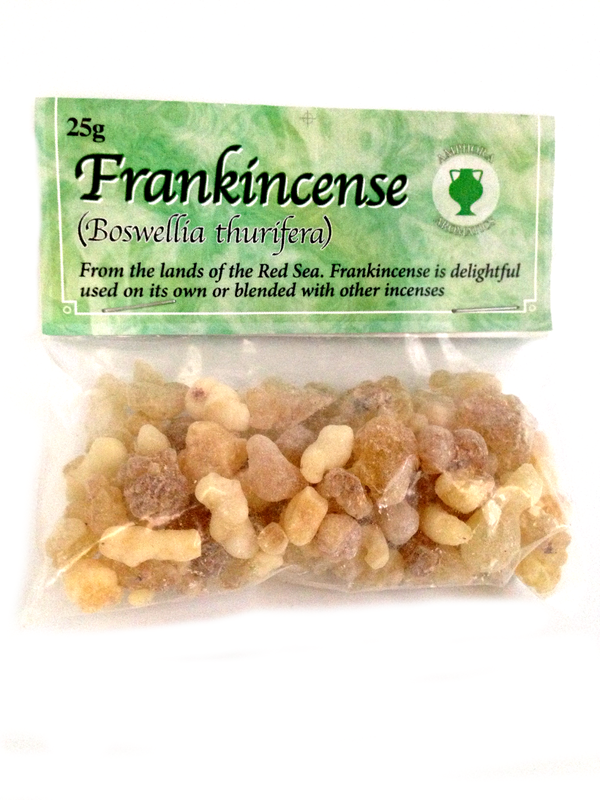 Resin from the Boswellia thurifera shrub has a piney, citrus aroma. Use in a burner or add to an open fire. Perfect for home use, meditation or ceremonies. How to use: These resins and gums must be burnt in a suitable heat resistant vessel on a durable surface. For use with charcoal disc; Light the charcoal disc in a resin burner and wait for it to become grey in appearance and when ready sprinkle small amounts of incense onto the disc. The resin will melt releasing the comforting smoke. For open fires; Add a small handful to an open fire. Caution Extreme heat is generated during burning so PLEASE take great care during use and as with all combustible materials, do not leave ignited charcoal or incense unattended.